The new website for the Society was launched at the end of October. 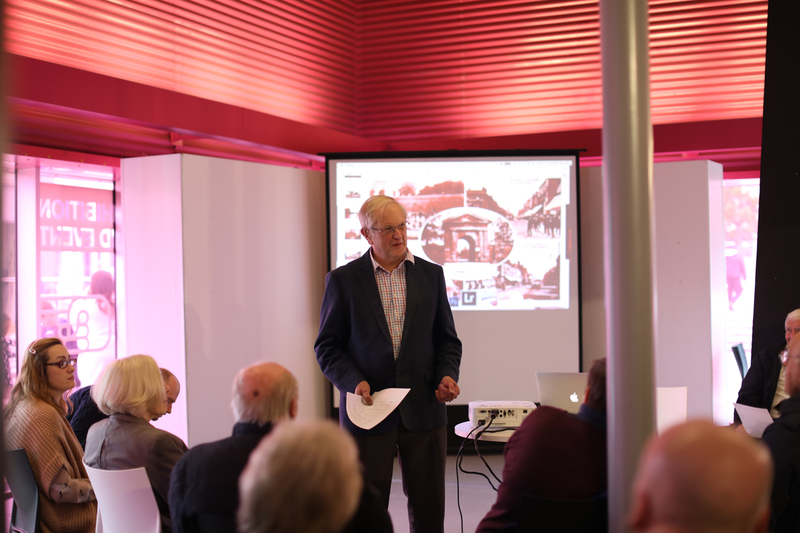 The launch also featured a rare talk from historian Robin Pearson – ‘Pause a Moment for the Memory.’ He is the well-known former head of West Bromwich Library and author of several photographic anthologies on the area. Robin Pearson presents his talk at the web launch. 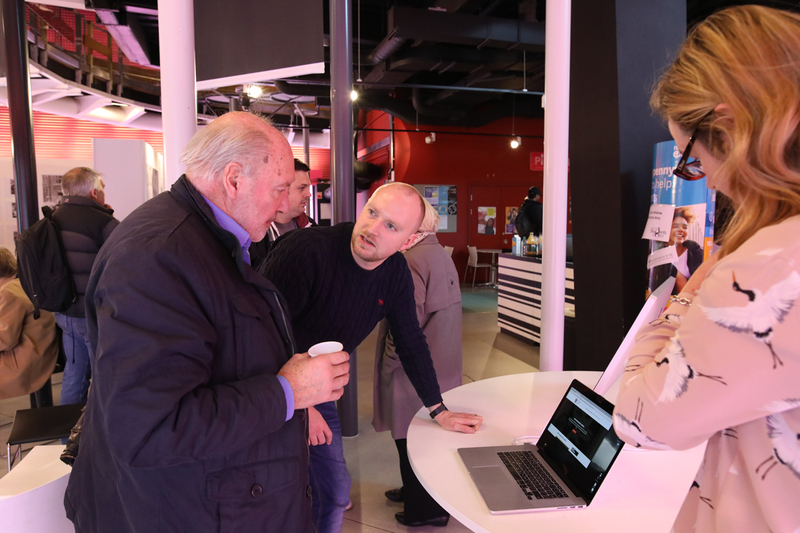 With the support of a professional web designer, Paul Lacey, West Bromwich Local History Society have been working to create a brand new web site, which will feature photographs, reminiscences and memorabilia selected from its collections. Paul said, “I have worked on a number of web sites for museums and historical associations, but what makes this particular site so dynamic and enjoyable to work on is that it is filled with such rich content, provided by local people with a great sense of pride in their local area and its heritage.” There is a small editorial group working with Paul to add more content to the web site over the next few months, so watch this space! First view of the web site for members.